I’m soooo excited about the new up coming season of Doctor Who! Can’t wait to see Peter Capaldi as the Doctor! 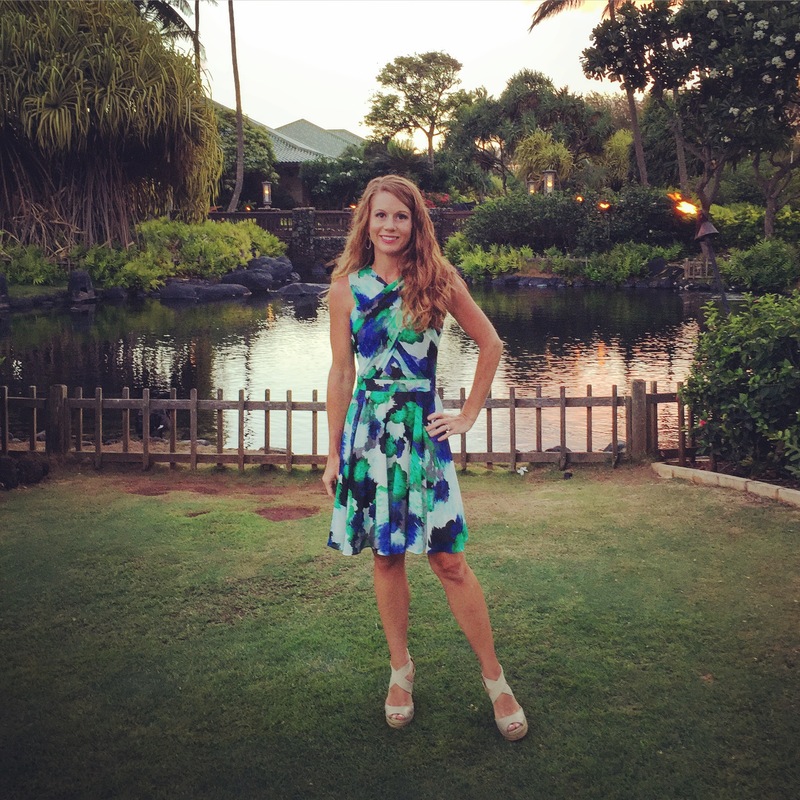 It’s out with the “New” and in with the “Old” way of doing things…. And are the rumors true? Could this really be the end for Clara?!? I guess we will find out by Christmas. 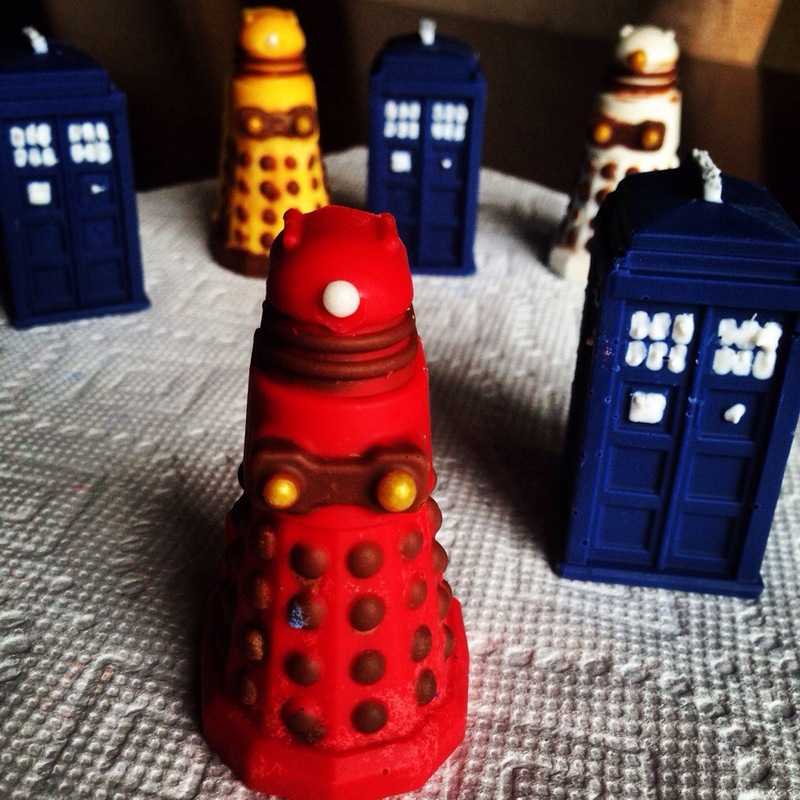 Anyways to celebrate the upcoming event I’ve been making little Chocolate TARDIS and Daleks…. More to come soon! The Best Ever Homemade Pizza Dough….